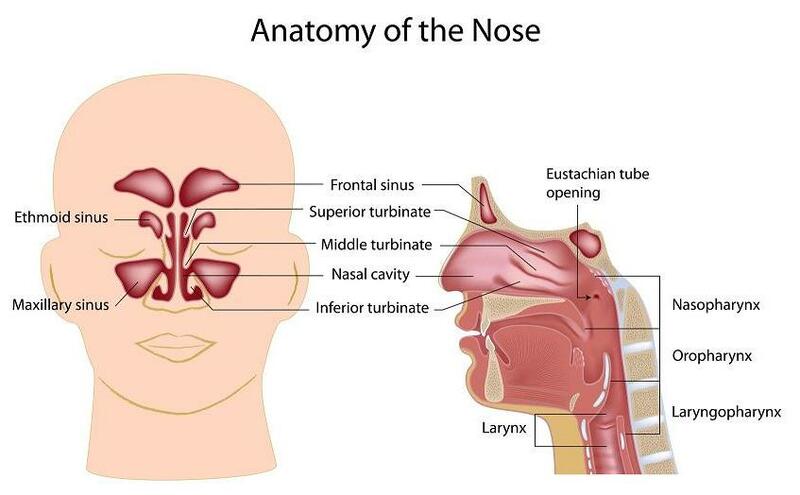 This section of the website is devoted to health conditions, causes and treatment methods (remedies) related to the problems with nose breathing. This includes nasal congestion (or stuffy nose), problems. We are going to review treatments and remedies to these and other nose problems. Although these health problems look different (the common factor is the blocked nose), the cure or treatment of these problems requires the same method: breathing retraining in order to increase body oxygenation. For example, most people can clear their stuffy nose in less than 1 minute. Breath holding and reduced breathing exercise to increase body O2 levels since breathing less at rest improves O2 delivery to body cells.